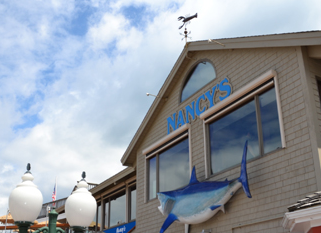 Nancy's Restaurant is a family-oriented seafood spot on the water in Oak Bluffs Harbor. Famous for lobster rolls and fried clams, Nancy's has two menus - one for the snack bar which is great for a quick bite or cheap meal and another menu for the contemporary, full-service dining room upstairs. The Farm Neck Cafe is a hidden gem on the Farm Neck Golf Course in Oak Bluffs. This upscale cafe offers lunch options like fresh fish tacos and marinated chicken breast, and a dinner menu that features glazed duck, beef tenderloin and more. 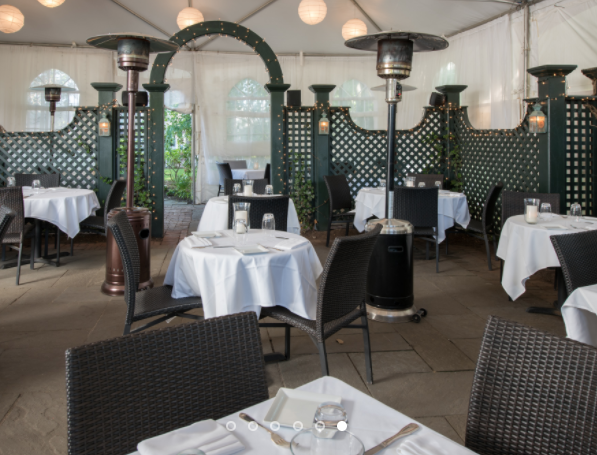 L'etoile is an amazing, chef-owned restaurant in a magical setting in Edgartown. 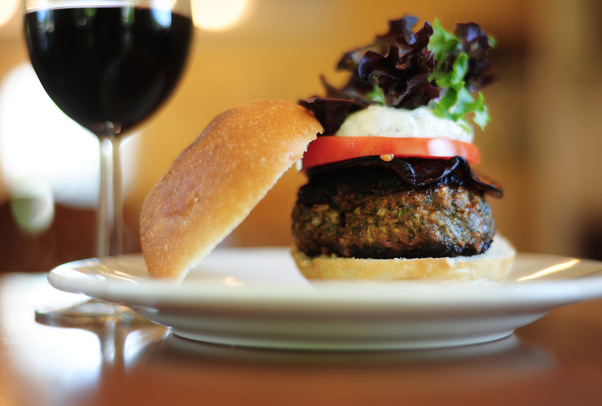 The seasonal menus feature farm-fresh ingredients and locally sourced meats. L'etoile also has an excellent wine menu. Alchemy is a high-end bistro and bar in Edgartown, MA, with a dazzling selection of fresh, local meat and seafood dishes. The cocktail menu is one of the best in town. Little House Cafe is an adorable restaurant in Vineyard Haven serving breakfast, lunch, and dinner. From the Little House Breakfast to the hand selected wine menu, you can't go wrong here no matter the time of day.